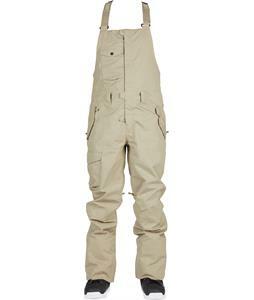 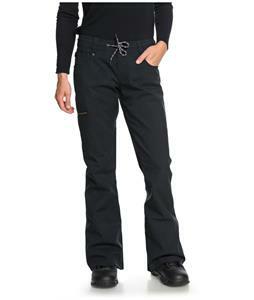 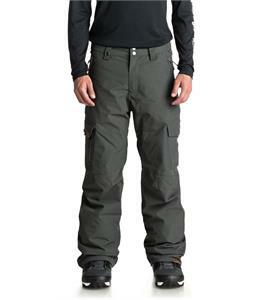 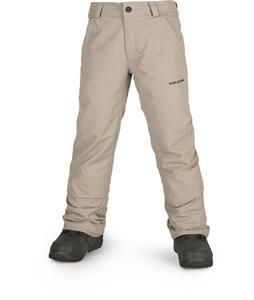 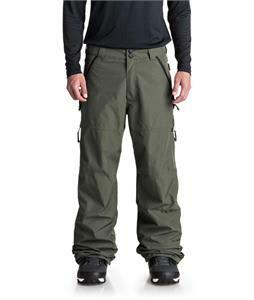 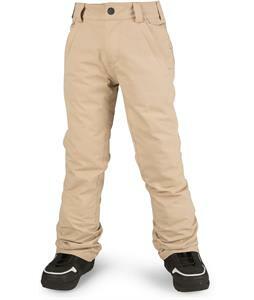 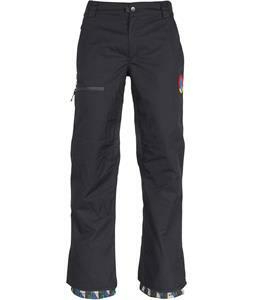 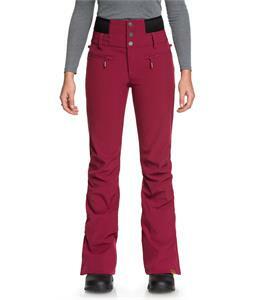 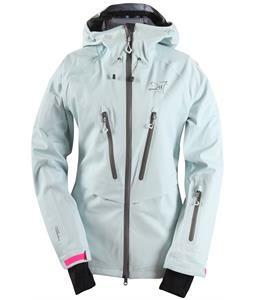 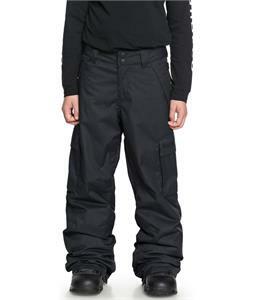 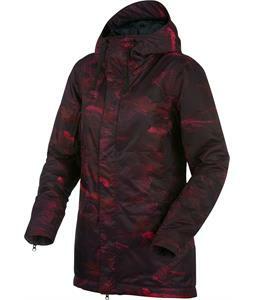 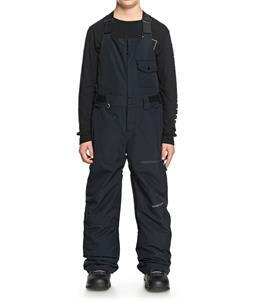 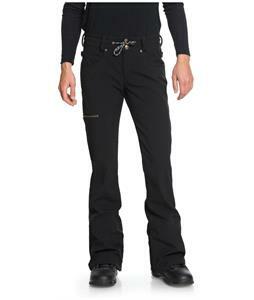 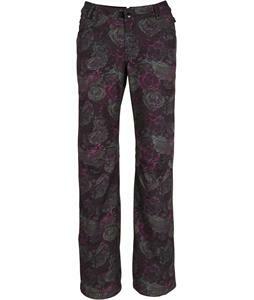 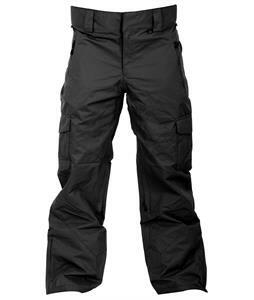 Signal Snowboard Clothing, Gear Click here to read more! 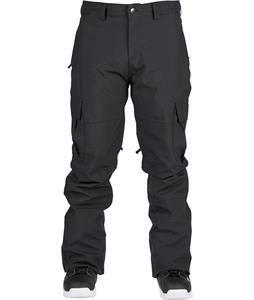 Signal is one of the best snowboarding brands in todays market. 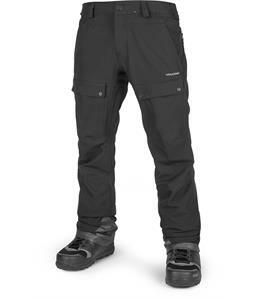 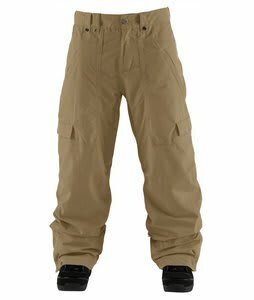 You can trust them to provide you with gear that is reliable and high-performing, while still being stylish and durable. 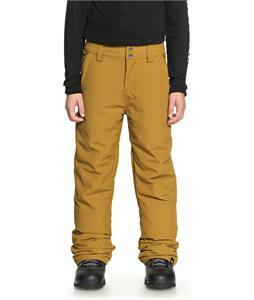 Signal snowboards are hand made in California which helps them outperform most other brands. 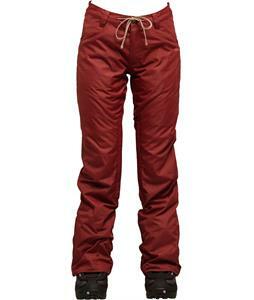 Signal is here to give you the greatness that you look for in a snowboard.